With leap day adding some extra time into our schedule, we made sure to keep extra productive throughout the month of February. 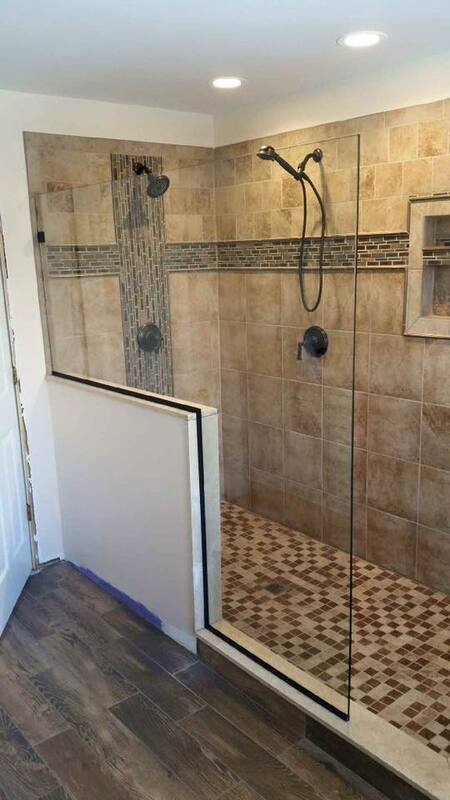 All of this time was put to especially good use -- updating shower enclosures throughout Delaware County. 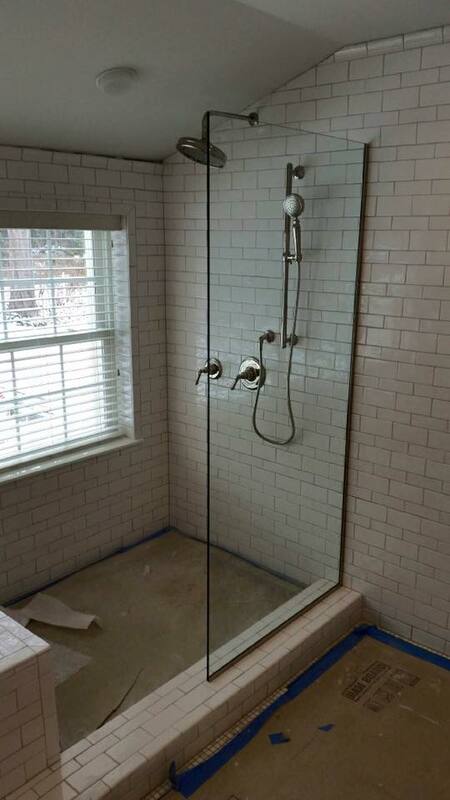 One request we seemed to get a lot this month was for spray panels. 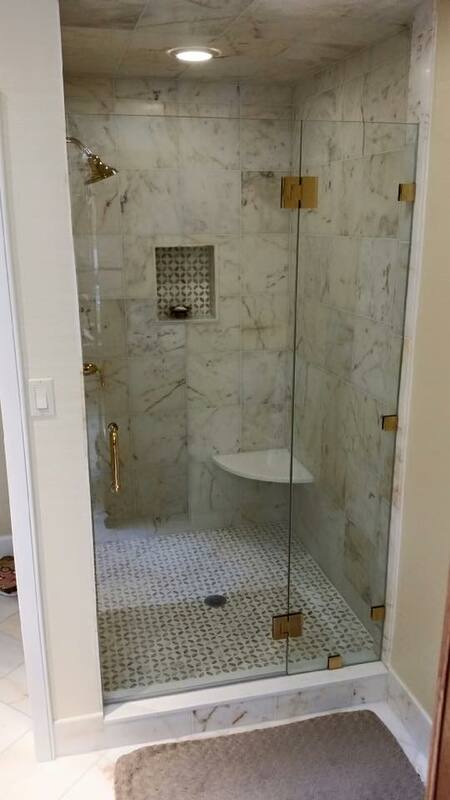 If you're unfamiliar with this term, a spray panel refers to one single piece of glass on a tub or shower in place of a traditional curtain. It's sometimes referred to as a splash guard. Spray panels often include some hardware or knobs to swing the spray panel open without leaving fingerprints. 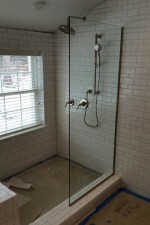 See the photo gallery for examples of some spray panels we installed for clients this month. 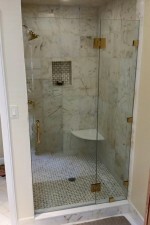 They come in a variety of styles and are available with different etchings for privacy. 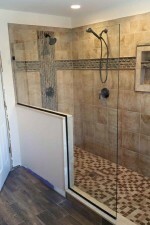 As you'll see in the photos below, spray panels can act alone to keep your bathroom free from splash or they can connect to a glass shower door. Be sure to check back next month for even more examples of our work!